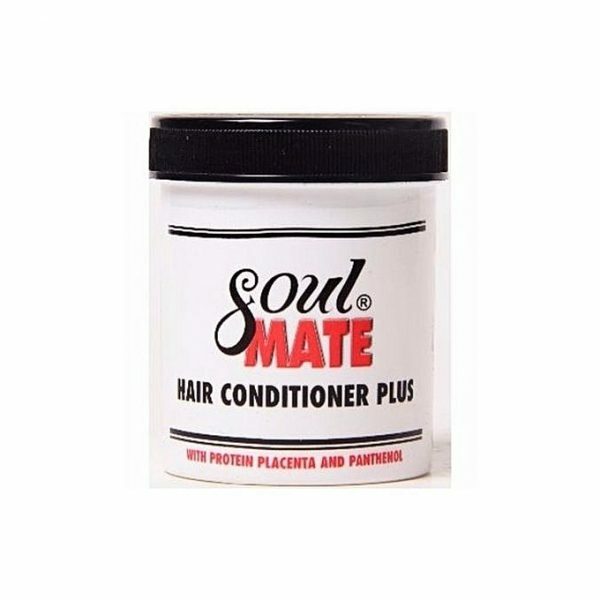 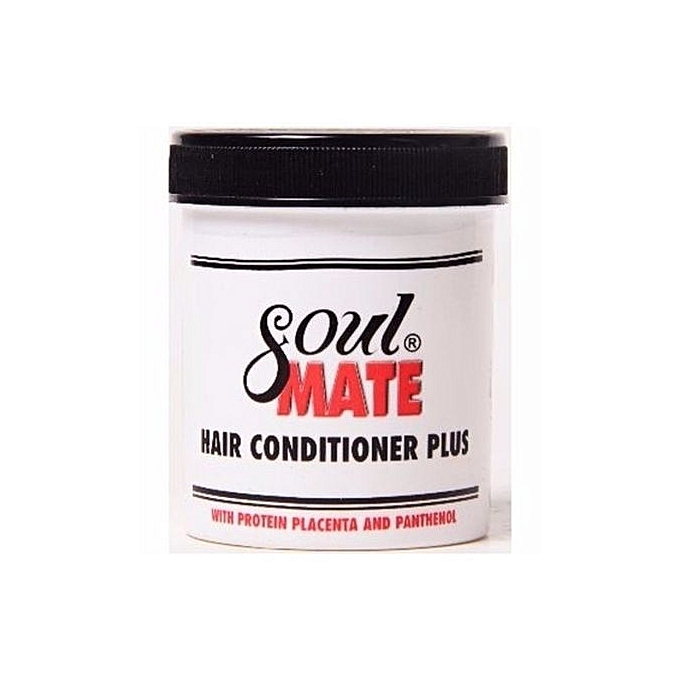 Soulmate Hair Conditioner Plus has a rich, super-light concentrated formula that produces magnificent hair conditioning and hair shine. 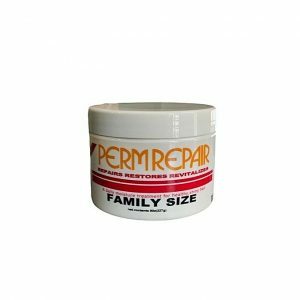 It contains natural, lipophilic emollients to seal cuticle surfaces. 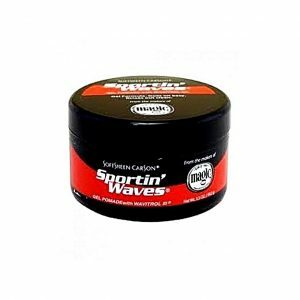 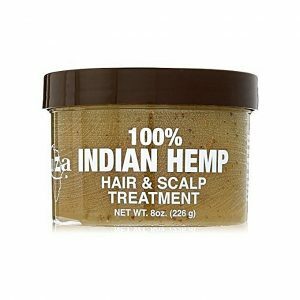 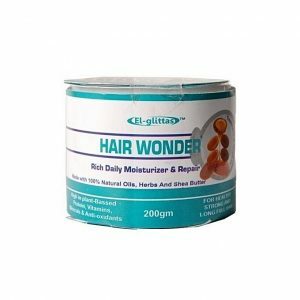 This wonderful product is packaged in jars of different sizes, and tubes.